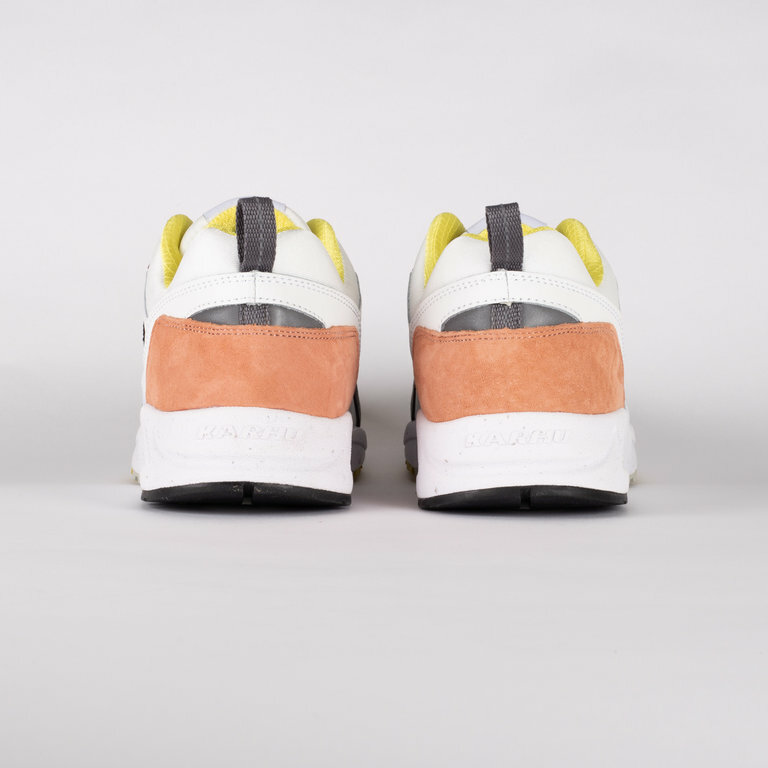 The Karhu Fusion 2.0 Bright White Wild Dove. Spring marks the season when cultural festivals kick off. 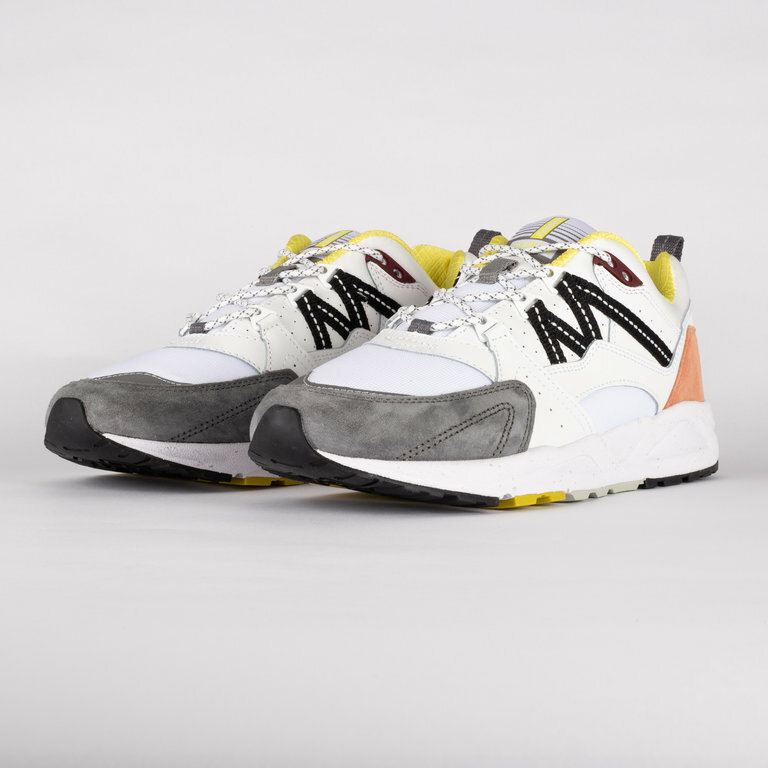 As days grow longer, Karhu captures the colourful and energetic atmosphere with the release of the “Spring Festival” Pack. 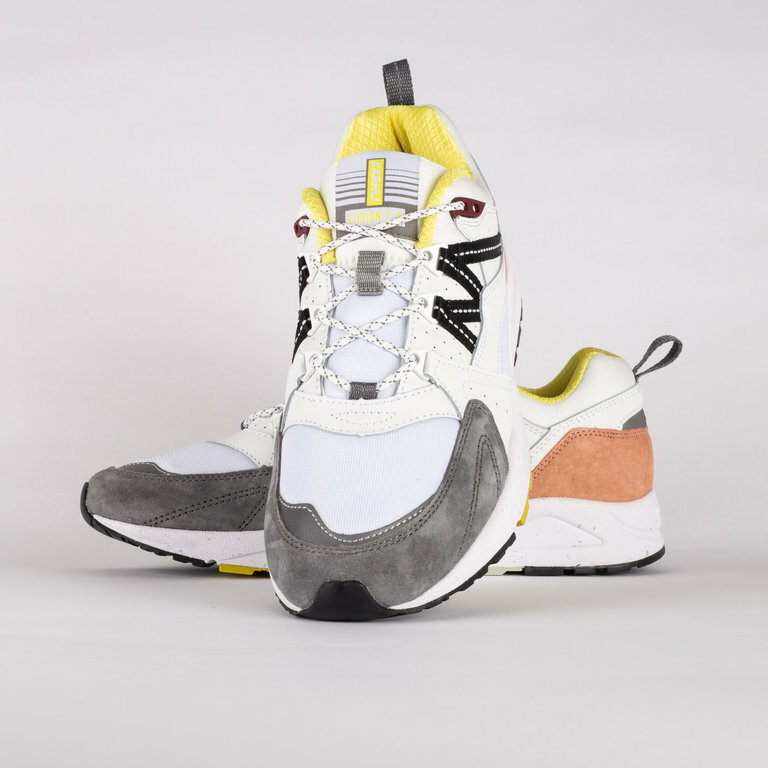 The Karhu Fusion 2.0 Bright White Wild Dove. Spring marks the season when cultural festivals kick off. 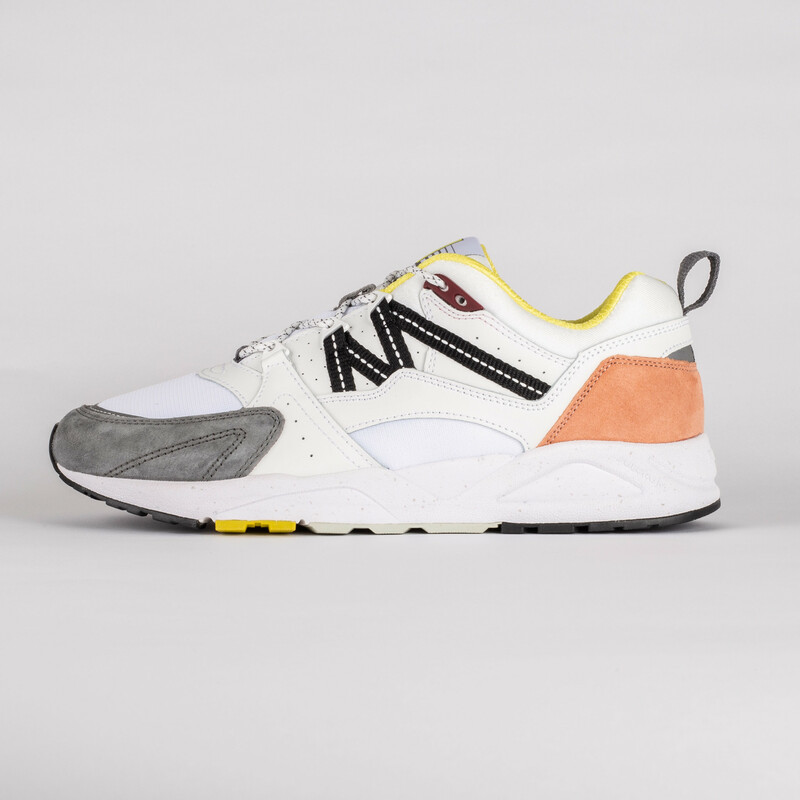 As days grow longer, Karhu captures the colourful and energetic atmosphere with the release of the “Spring Festival” Pack. The Fusion 2.0 features a mix leather, suede combined with breathable mesh. The fit of Karhu sneakers is smaller than your average sneakers. We recommend to size up at least half a size.